Baby Portraits, Get ’em While They’re Tots! 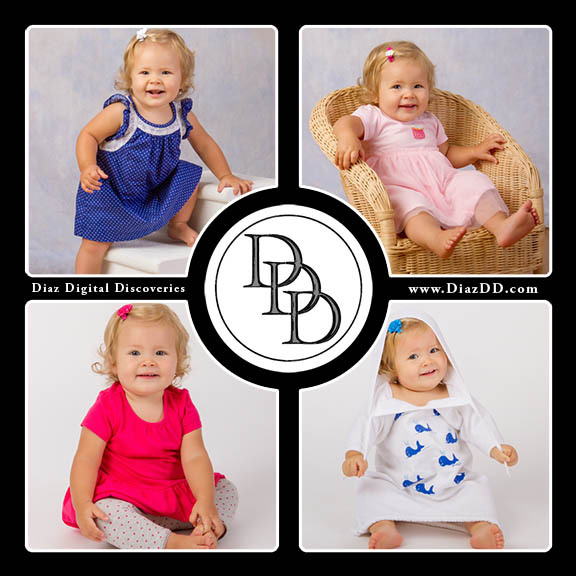 We love to photograph babies! We feel, without a doubt, not a baby exists who isn’t absolutely adorable. When you choose us to photograph them, your little one’s charm and charisma come shining through in some of the most precious baby portraits! Enrolling in our Milestone Baby Portrait Program enables you to enjoy a series of images that document and showcase the unique spirit of your baby at these great times in their lives, during the first year. The first year of a child’s life is filled with physical change and growth. Seemingly every day he or she discovers something new about the world or him/herself. These are the moments you want to capture forever, and why it is so important to have professional portraits taken of your child. The best way to document this is to have their portraits taken every three months. Ideally, these sessions should take place when they are newborn, at three, six, nine and twelve months. The look of innocence and wonder; fresh in their eyes as they discover the miracles of the world only happen once. Their unique stages, as they learn to laugh, giggle, smile, speak and play. You don’t want to miss out on them. Memories fade, but we create moments that will last forever. One fabulous and popular way to enjoy your child’s portraits is with one of our Wall Portrait Collections. This artistic display shows your child at various stages of development, as he or she grows and learns about his/her environment. We are here to assist you in choosing the best images to include in your collections, as well as framing and placement of your wall portraits and other products, to decorate your home with optimum appeal. Your baby’s portraits not only serve as a delightful walk down Memory Lane during the years to come, but make cherished and thoughtful gifts for any occasion. With the Holidays coming soon, now is a perfect time to bring in your baby for a milestone portrait session. Don’t let another precious moment slip away! You will be amazed at how much they change in so little time. Best of all is, you will have all these great moments to document your baby’s first year. If you missed one or two of the milestones, don’t worry. We can still create a beautiful milestone birthday series of your child and a portrait collection you’ll love. Give us a call today and schedule a no-cost pre-session planning meeting, to find out more about our Milestone Collections and help make the most of your child’s next photo session.. These portraits will be priceless to you – and also to your child in the future. Attention October Birthdays! – FREE Portrait Session! I LOVE the month of October for so many reasons! The hot Dog Days of summer are gone, Fall colors are in full bloom, several Town Fairs are happening, Apple and Pumpkin pies are being baked practically everywhere! Special Edition coffees and other items welcome the Autumn season that brings with it that comfy, cozy feeling of being at home with family. This October, we want to celebrate Caitlin’s birthday and yours too! So, we have a special just for you! If you have an October birthday, call us for your FREE birthday mini portrait session and also get 8 keepsake wallet-size portraits free with any order. This special will run from October 1 through October 31 only and there are only a limited number of sessions available, by appointment . There is no age limit on this promotion, so anyone born in October is eligible. Come celebrate Caitlin’s birthday (and yours) with a free portrait session and free wallet photos. If you have a family member or you know someone whose birthday is in October, they are eligible too! 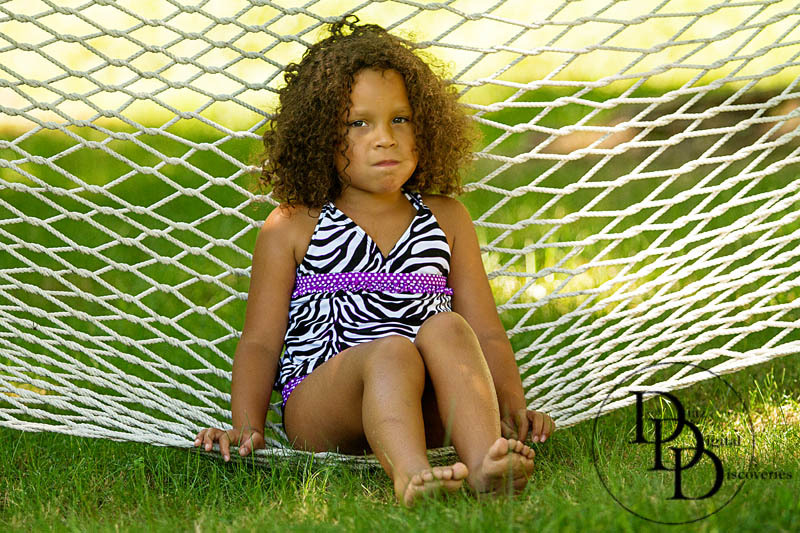 To find out more information or to register for your free mini portrait session, contact us today. Hurry, don’t delay! Our calendar will fill up fast with this special promotion and you don’t want to miss out! After all, it’s your birthday!